View Your Flight Right Away! 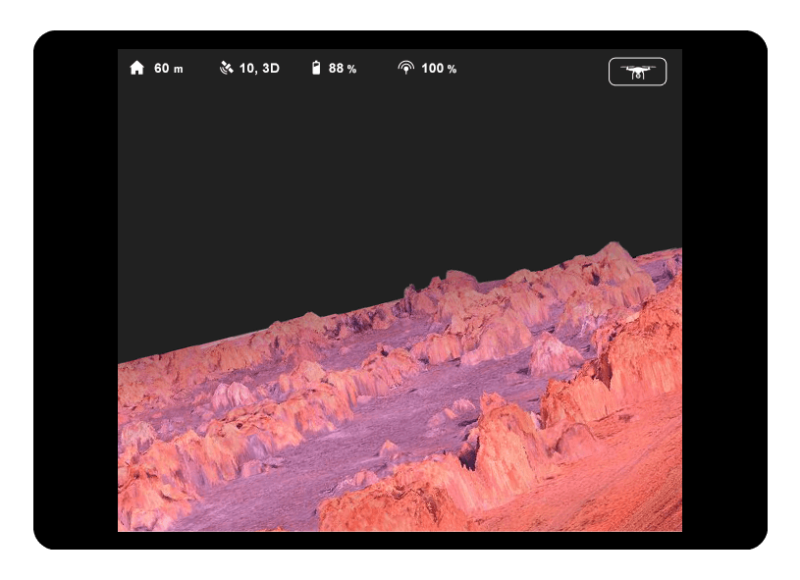 Special viewer allows you to view your flight survey minutes after landing. 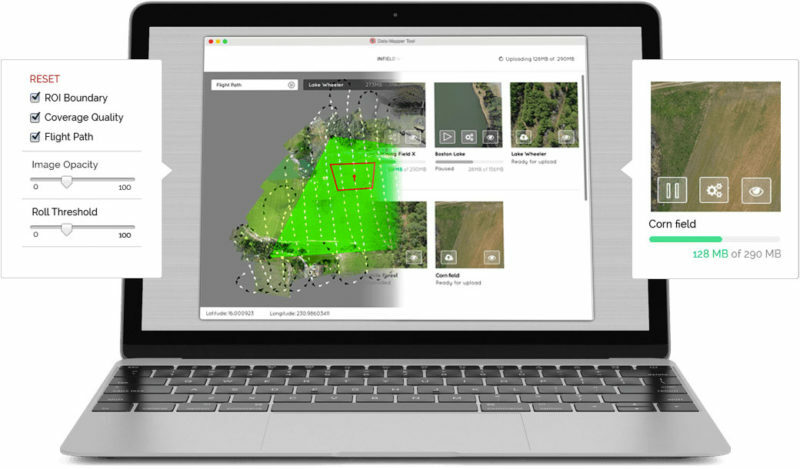 View projected survey, individual images and all image meta data quickly and easily! 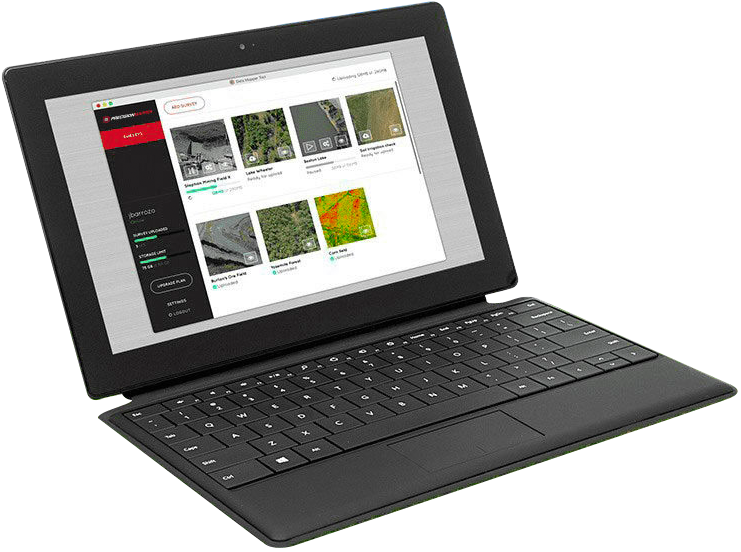 PrecisionViewer’s desktop software works in connected and non-connected environments! 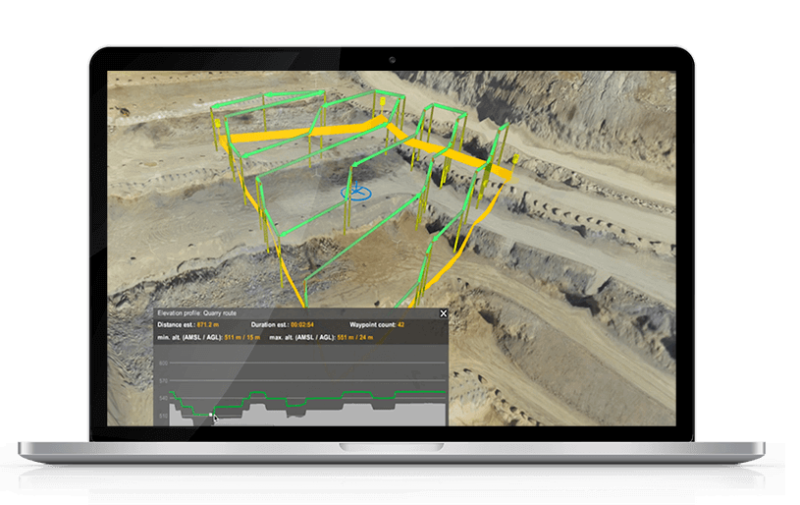 View paths and capture verification to ensure your drone is collecting data throughout the entire survey area. 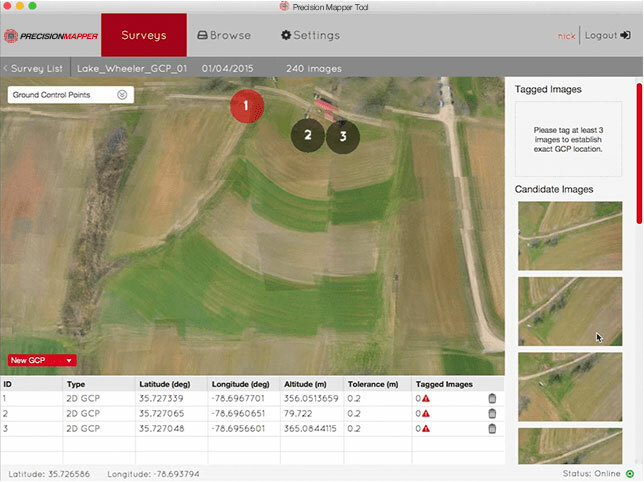 Evaluate image quality across the flight path. 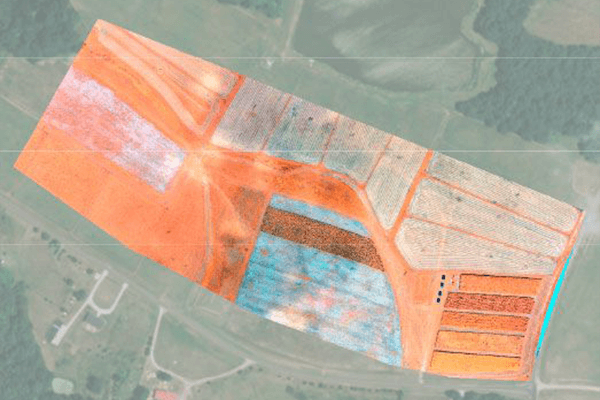 Increase the accuracy of orthomosaics and keep data from multiple surveys aligned by adding ground control points. These visual ground markers are simple and easy to add in just a few clicks. Reduce upload time and file sizes with PrecisionViewer’s visually lossless data compression. The upload features allow for partial survey and interrupted upload, so no more worrying about losing an upload job halfway!